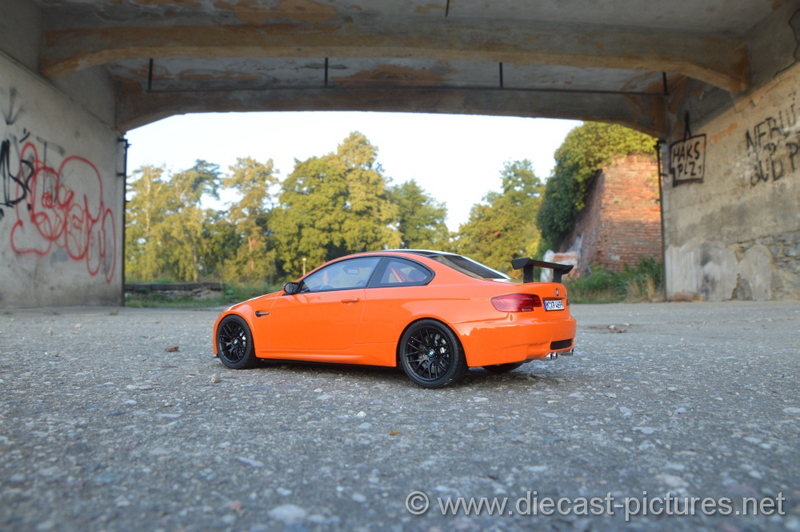 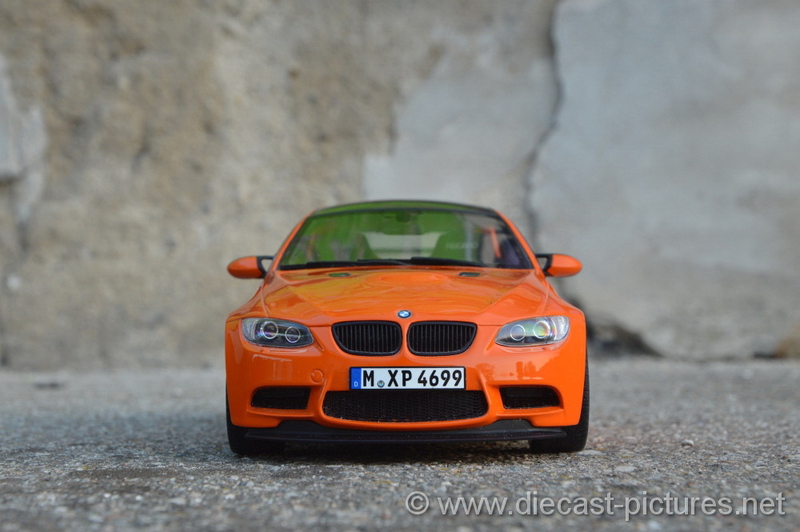 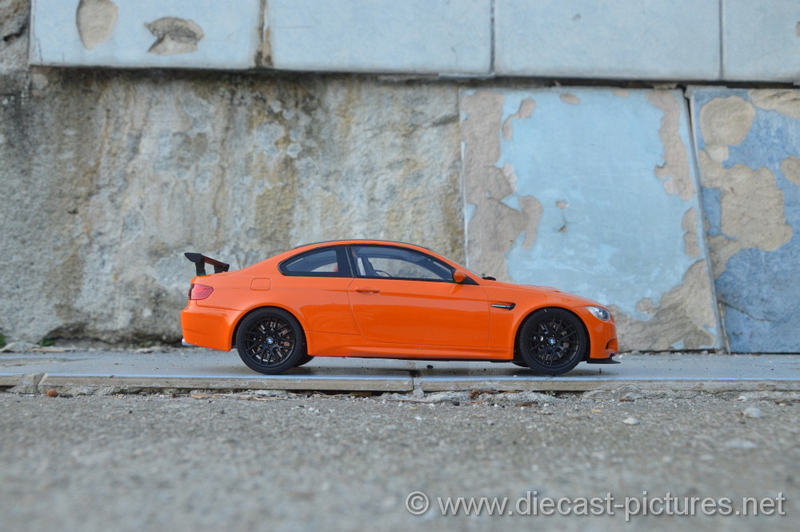 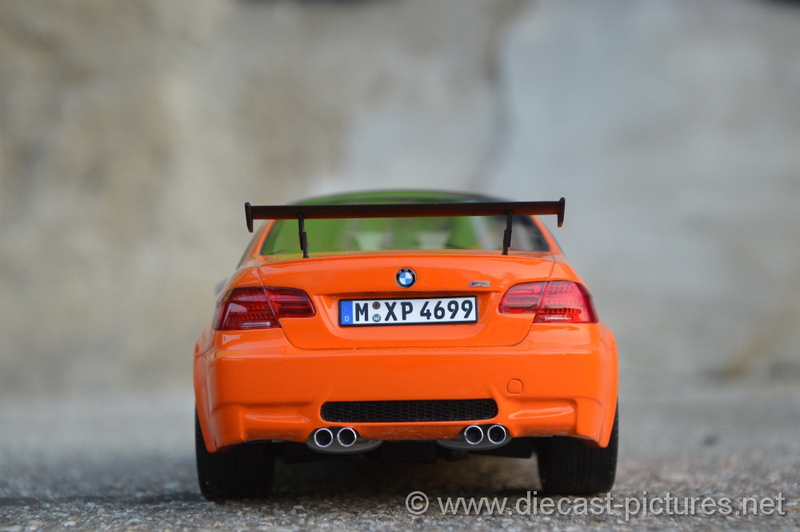 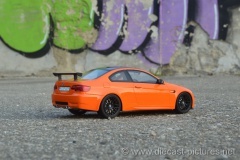 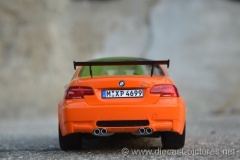 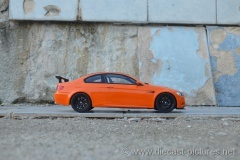 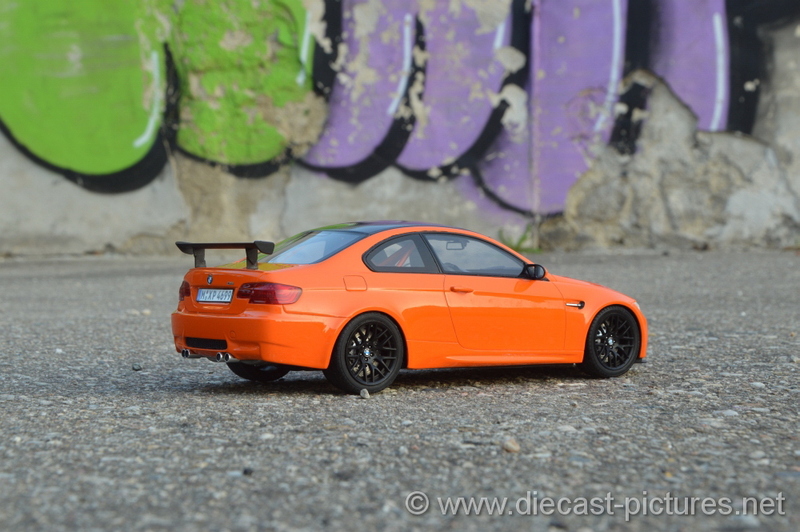 BMW M3 GTS is the first diecast model in my collection produced by GT Spirit. 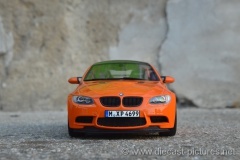 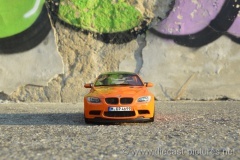 This manufacturer has become very popular, because of producing new and new BMW models in 1/18. 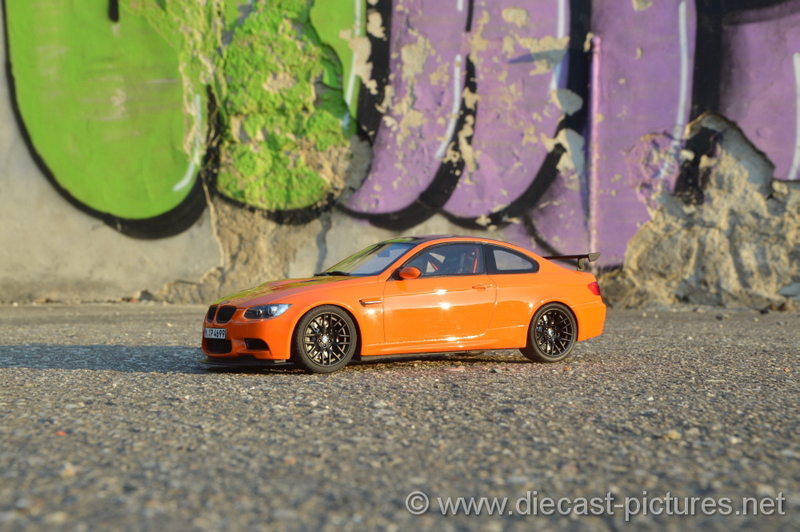 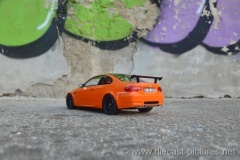 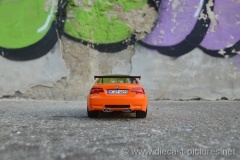 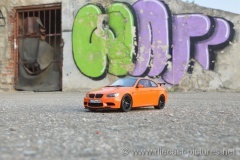 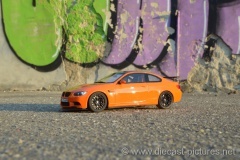 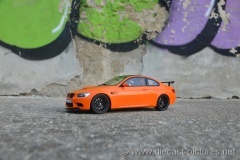 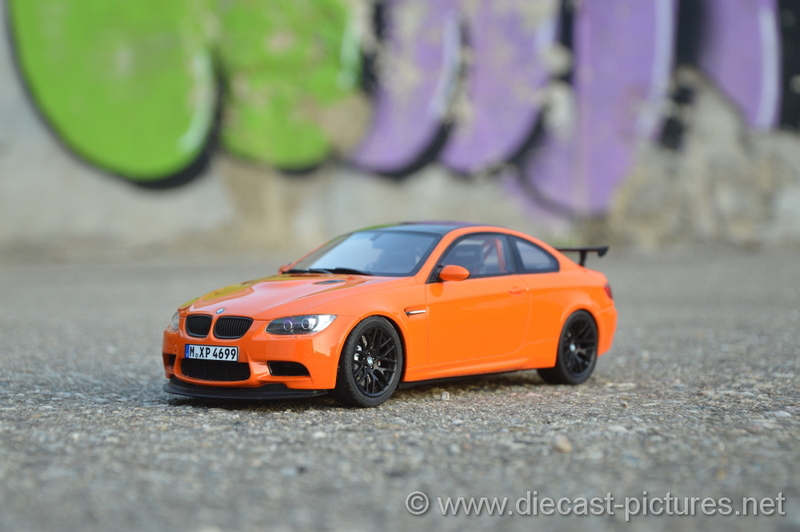 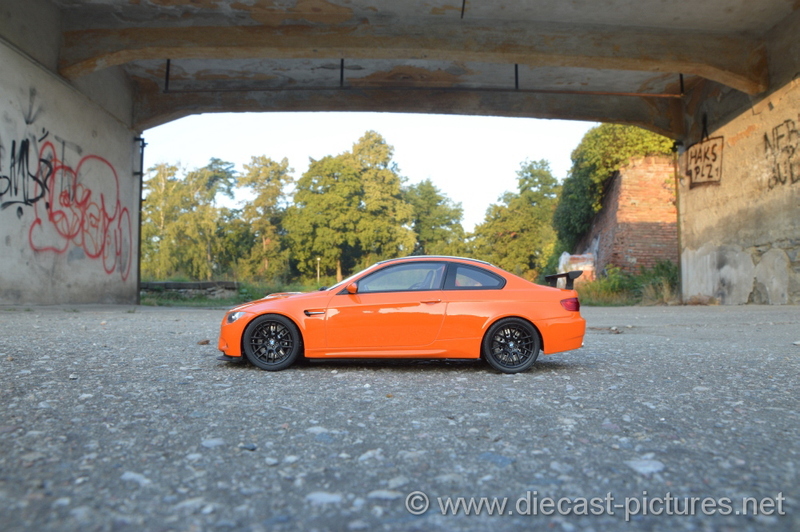 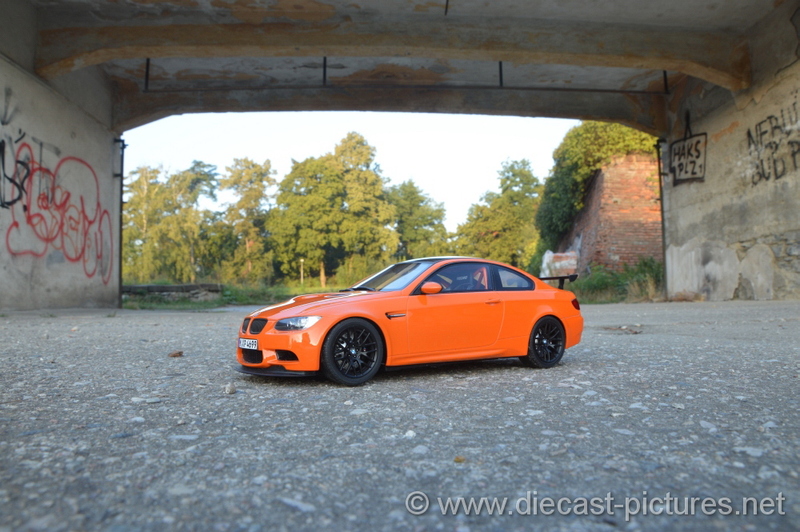 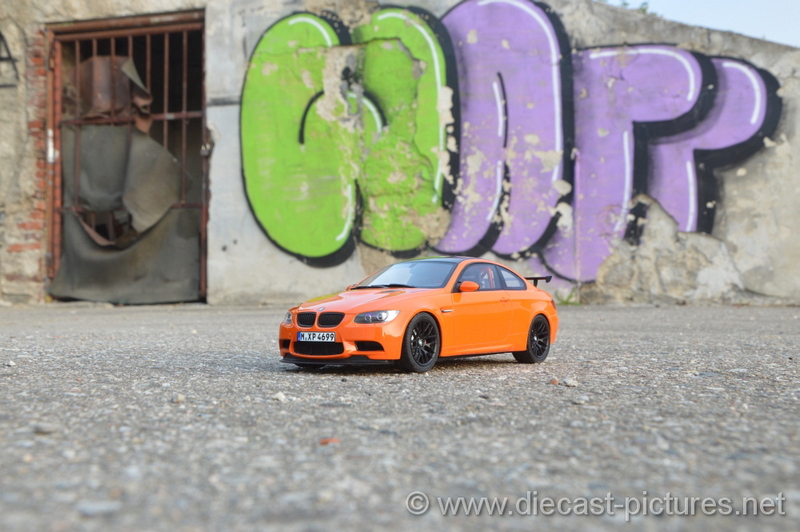 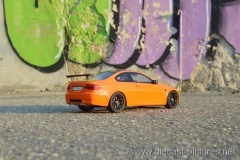 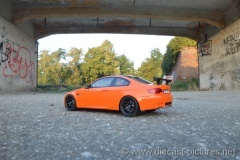 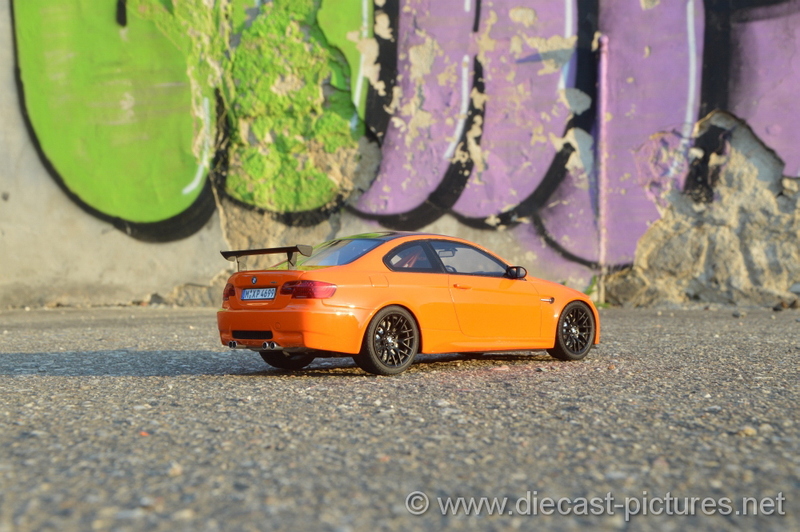 If you take a look at the pictures, you can see the graffiti in the background is not very professional, but it creates a nice range of colors next to the orange BMW M3 GTS.